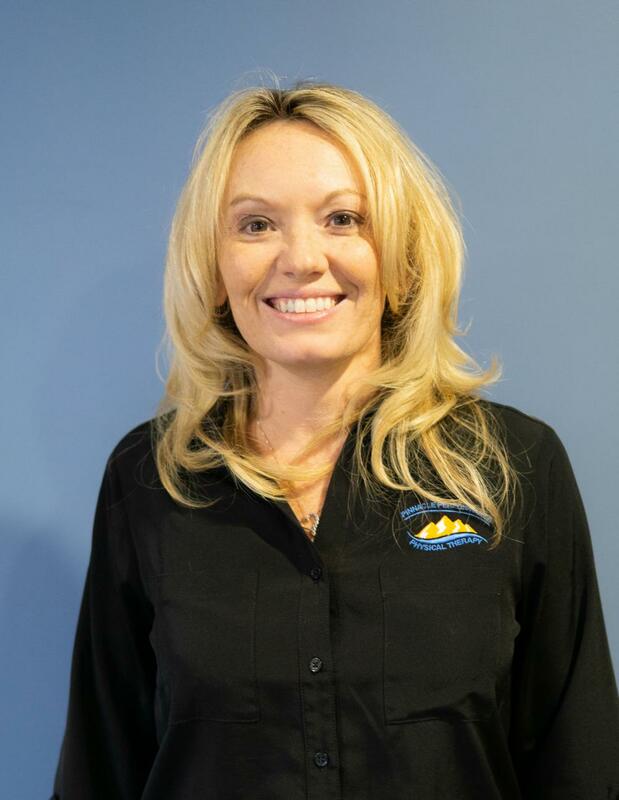 Heather brings her extensive experience and thorough training to Pinnacle Performance Physical Therapy and Wellness Center, her own firm which she opened in the spring of 2015. Raised in Cumberland Gap, Tennessee and graduated from Powell Valley High School, Heather earned an Associate’s of Science Degree from Walter State Community College in 1998. She went on to study environmental and occupational health at East Tennessee State University until she moved to Memphis, TN to pursue her dream of becoming a Physical Therapist. She graduated with her Master’s Degree in Physical Therapy from The University of Tennessee Health Science Center in Memphis in 2003. Heather completed her Manual Therapy Certification at The University of St Augustine in 2007. This certification gave her an additional skill that improved her ability to perform hands on treatment options as a physical therapist. This MT certification is held by a little over 2,500 other physical therapists in the nation and is helpful to her current orthopedic practice back in Harrogate, TN. Heather is an active member of the APTA and Private Practice Section of the APTA. She is also a member of the Orthopedic Section of the APTA. She has 10 successful years experience in private practice. Heather hopes to bring her experience back to her home town to help the Tri State area with all their rehab needs. Cierra Hatfield-Partin is an alumni from the University of Tennessee Knoxville and a PTA graduate from Roane State Community College. Cierra decided to become a physical therapist assistant because she wanted to increase the quality of peoples lives by improving their mobility and function. Cierra enjoys crafting and spending time with her family in her free time. Leah Collingsworth is a Physical Therapist Assistant at Pinnacle Performance in Harrogate, TN. Leah received her Associates of Science in Physical Therapy at South College in Knoxville, TN in 2014. Leah has almost 5 years of experience as a practicing PTA and clinical experience in multiple settings, she has grown proficient in providing quality treatment to all populations with a variety of diagnoses. She has a very wide range of skills that make her a very enthusiastic, proficient and outstanding clinician. Outside of work she enjoys sporting activities, traveling and living life to the fullest. 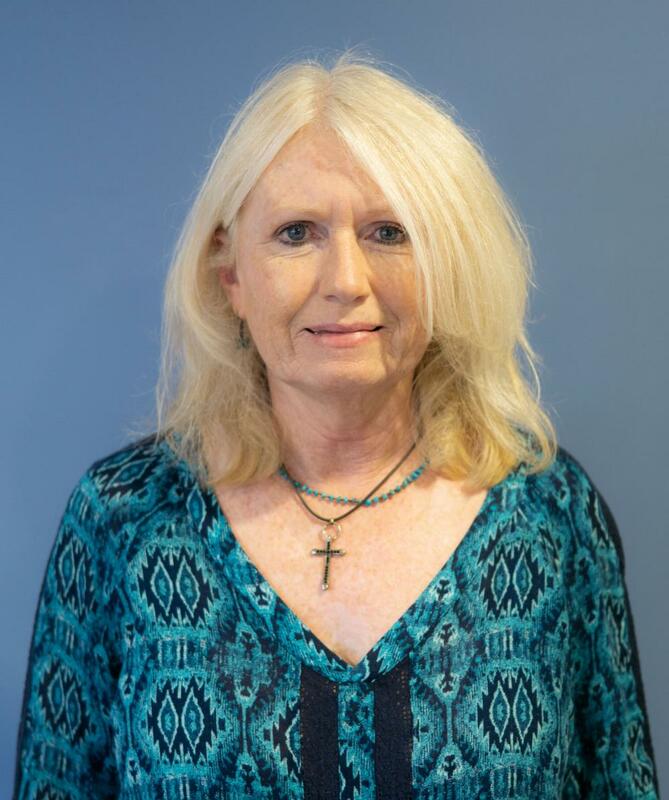 Barbara Smith brings with her over 30 years of customer service and business management.She has been with Pinnacle Performance since the opening in 2015. She was born in Cincinnati, Ohio has lived in Kentucky, Colorado, Georgia and Tennessee which she calls home. She is a graduate of Powell Valley High School. She wants to help make your scheduling appointments as convenient as possible. Family is very important to her and spending as much time with them as possible. She enjoys in her spare time spending time with her husband Steve Smith traveling, hiking or backpacking. Her everyday companion is Kallie her Mini Aussie who thinks she is human. 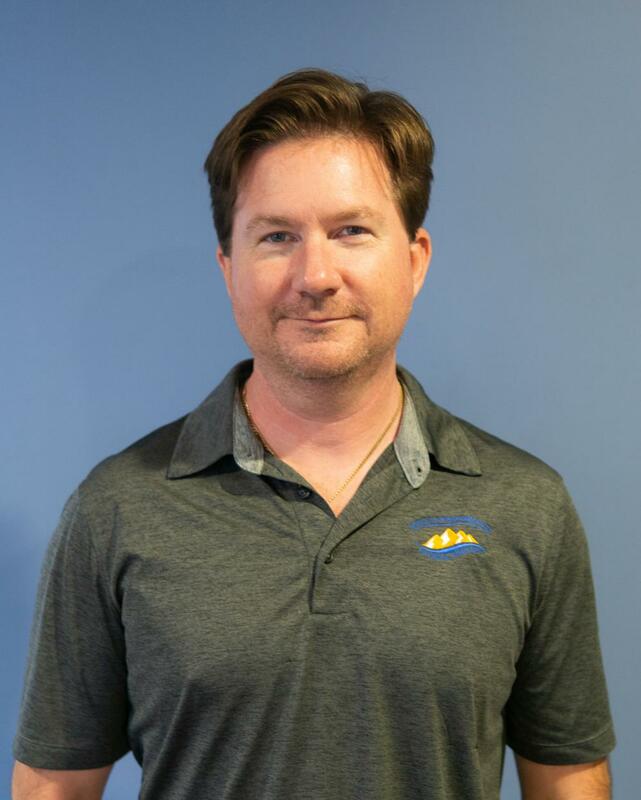 Jason grew up a military brat, both parents serving in the United States Air Force. His mom served for 16 years and his dad served for 29 years. He grew up in Florida, Texas, and graduated high school in Germany. He graduated from Southern Illinois University and went to work for Fidelity Investments in New Hampshire after graduation. After working for Global Wealth and Investment Management with the Private Bank at Bank of America he founded a medical home health care company that he grew to over 80 employees. He eventually sold the company to Briggs Health Care. While living in Key West, Florida he meet his future wife Heather Smith and left the sunshine and warm weather for the mountains of Eastern Tennessee. He enjoys hanging out at home on Norris Lake with Heather and their Australian Cattle Dog Mango, spending time on the boat, riding his Harley, hiking and mountain biking.